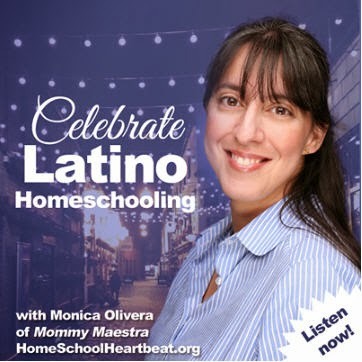 Mommy Maestra: Will Latino Stories Sell? 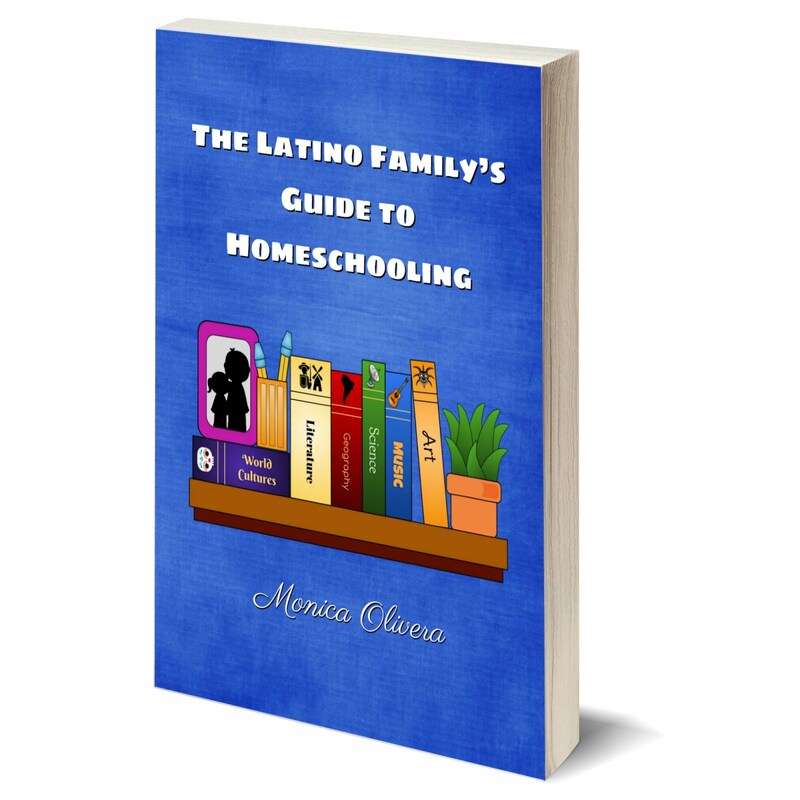 It is with extreme pleasure that I publish this article by author, Laura Lacámara. Laura has chosen to share her thoughts on the current Latino children's literature market, and within her words I find an important message for all of us as we head into Día de los niños, Día de los libros. As parents, let's make some noise and show the publishing companies what we think about the market. 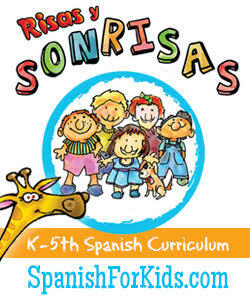 Lately, big New York publishers have been saying NO to making children’s books with Latino-oriented stories or themes. The sales numbers aren’t big enough to justify the investment, they say. It costs a lot to produce picture books, after all. Well, in the not-so-distant past, before the phrase: “It’s the economy,” was rolling off our tongues a hundred times a day, there was a much more Latino-friendly atmosphere at these large publishing houses. What a happy time! The mangos were ripe and salsa music was in the air! This Cuban chica was in demand! My new agent was circulating my first picture book manuscript, Floating on Mama’s Song/Flotando en la canción de mamá. And publishers weren’t dancing around the issue, they were obviously hungry for Latino stories! I know this because all eight of the “non-acceptance” letters my agent got from the editors of these big publishers (before my manuscript was acquired) ended more or less the same way: “Please keep me in mind for future Latino-themed submissions. We are actively seeking to expand our multicultural line.” It was clear that something big was happening. Not just for me, but also for my fellow Latino authors and illustrators. An agent I met at the time told me even better news. 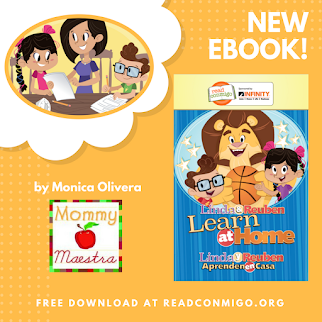 She said: Now that we have opened a lot of doors for Latino authors to share their unique stories with the world, we are ready to take it to the next level. We are ready to hear stories of all kinds from authors of color. In addition to culturally-inspired themes such as the Latino immigrant experience, the doors are now swinging open to include other themes from authors who happen to be Latino and have a story to tell. That appealed to me. I knew my Latina-ness would still come through, no matter what I wrote. And what I wanted most was the freedom to let my imagination soar and make stuff up that appealed to the child inside of me. It looked like I would get to have my flan and eat it, too! So how did we lose so much ground? Back then I really believed there were no limits. That the road to cultural diversity in children’s literature was opening up in front of me. But now, years later, I’m literally being told by my editor not to write Latino stories at all (no Latino themes, main characters, etc.) because they are such a hard sell. I wanted to be free to let my spirit soar, but I never wanted to exclude my cultural identity! Is my only choice now to cut off part of myself in order to appeal to the mainstream? Not that there isn’t something seductive about finally, after a lifetime of feeling like an outsider, being invited to join the mainstream! Growing up Latina in white suburbia I felt ashamed of being different and longed to be like everyone else. But, wait a minute here! What is this so-called mainstream we're talking about? Are publishers afraid that white Americans are under-represented in children's publishing today? Well, let's see. In 2010, according to US Census data, 63% of the US population was Caucasian. Yet, according to the University of Wisconsin, nearly 95% of children’s books published that year were by white authors and illustrators. Also in 2010, Latinos comprised about 16% of the U.S. population. However, less than 2% of the books published that year were by and/or about Latinos! Talk about under-representation! The fact is that nearly 40% of U.S. children come from diverse backgrounds. How can we deny a considerable slice of our population the validating experience of seeing themselves in the pages of their books? True, when I was growing up, I don’t remember ever seeing a reflection of myself or my culture in the books I read. But folks, that was like a thousand years ago! In the late 60’s and early 70’s, I was a minority in my San Fernando Valley classroom. But today, in the L.A. Unified classroom of 2012, my blonde, blue-eyed daughter is the oddball. 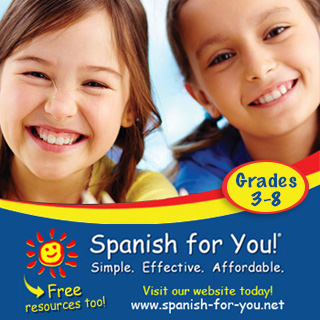 Today’s Los Angeles Unified School District is almost 75% Latino. So what are publishers afraid of? That there is no audience for Latino books? Whenever schools in the Los Angeles area and beyond hear that I have bilingual books to share, they go crazy trying to book me for a presentation! They know what their kids are missing. And I can see it in the kid’s faces when I get there. Like the girl who was beaming when she announced, "Anita in your book looks like me!" And kids love it when I share my background and tell them about becoming an author and illustrator. One second grader named Araceli tapped me on the arm as I was packing up to leave. "When I grow up, I'm going to be an artist, like you," she whispered. Maybe she sees it as an option for the first time. So, I'm left wondering if the enthusiasm for Latino stories was just a passing fad? Or, when the economy turns around, will Latino and multicultural imprints spring up at the big publishers like never before and take their rightful place representing a proportional amount of American culture? Is there something we as authors, illustrators and/or parents should do to help our voices be heard in the publishing world? I don’t have any magic answers. But I do want to create magical stories and pictures. And, while I know the deepest part of me supersedes culture and identity, I still seek the freedom to express myself in the fullest way possible which naturally includes my Cuban-American background. Meanwhile, I'll go make a flan, and I hope someday soon we can all have a slice! 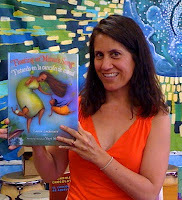 Laura Lacámara is the award-winning author of Floating on Mama’s Song / Flotando en la canción de mamá, which was chosen as a Junior Library Guild Selection for Fall 2010 and is a Tejas Star Book Award Finalist for 2011 - 2012. Interesting, especially with many schools and libraries celebrating Dia de los Ninos/Dia de los Libros in the coming days. I remember telling my Argentine husband years ago how it was becoming cool to be Latino. He said, "That's great, but what happens when being Latino isn't "hot" anymore?" The "sales not being enough to justify the investment" is something I hear a lot regarding Spanish language books, but hearing this about Latino themed books is new and needs further exploration. La verdad que apoyo la literatura latina al 100% Se ha demostrado que es una d elas mas leídas y muchos escritores no han cambiado su manera de escribir porque hayan decidido vivir en otros países. Recuerdo una escritora famosa mencionar que cuando pequeña se cansó de leer sobre casa que no eran como la de ella, no tenía ático , ni nada de esas estructuras que poco se usan en los países latinos, por lo que decidió escribir. Y es una de las escritoras más exitosas de literatura hispana. Thank you for sharing your publishing experiences and shedding light on some of the continuing challenges to expanding children's literature. This vato is writing a full steam of Mexican-American characters, so I pity the publishing foo' who doesn't get on the Lupe Fernandez bandwagon. The traditional publishing industry is missing the boat in so many ways, and this is just an example. Traditional publishing is on its way out the door (for its many failures such as not doing more with the latino audience), and a new paradigm in publishing that is more responsive to the audience, is on its way! The industry is changing fast. This is so true, not just for publishing, but in nearly every realm. People of color are the ones being "laid off" in a bad economy. They are the first to have deals cut short and jobs disappear. I'm so had to hear another story of a wonderful author being overlooked or pushed to blend into mainstream in order to survive in the book industry. I'm happy to have stumbled onto this site, and look forward to reading through it. However, this particular post left me frustrated. I appreciated learning from Ms. Lacamara, but am left hanging wanting to know the whys of the issues she's faced. I'm an aspiring YA novelist. I'm Black and Hispanic, so my ability to meld into the White mainstream wouldn't just be difficult, but a lie. Why did publishers become less enthusiastic about publishing Latino-themed books? Did they publish books, but then found the numbers didn't pan out? Or, and this is sad, did publishers get entranced by the 90s Latin craze, but then pause once they figured out that they didn't know this market, and then decided not to event try? I understand these are questions that would be better explored by someone who's more of an insider than Ms. Lacamara. For now, the best thing I can do is support Latino authors, as well as continue to keep kicking down on the publishing world's door. Best of luck on your books -- adding them to the list of books for my boys!